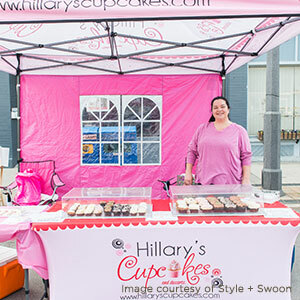 I am a local entrepreneur in Milton. I attended George Brown College Culinary Program and worked in industrial kitchens for many years. 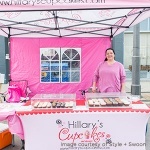 At the Milton Farmers’ Market I sell gourmet cupcakes, cookies along with refreshing homemade lemon iced tea. We are looking forward to another successful season.